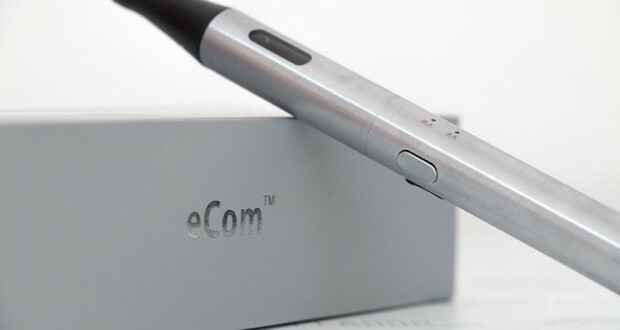 The eCab is an outstanding little stick style ecig. It performs great; so much so that I believe it’s the best stick e-cig I’ve ever used. This is the Joyetech eCab Starter Kit Review. 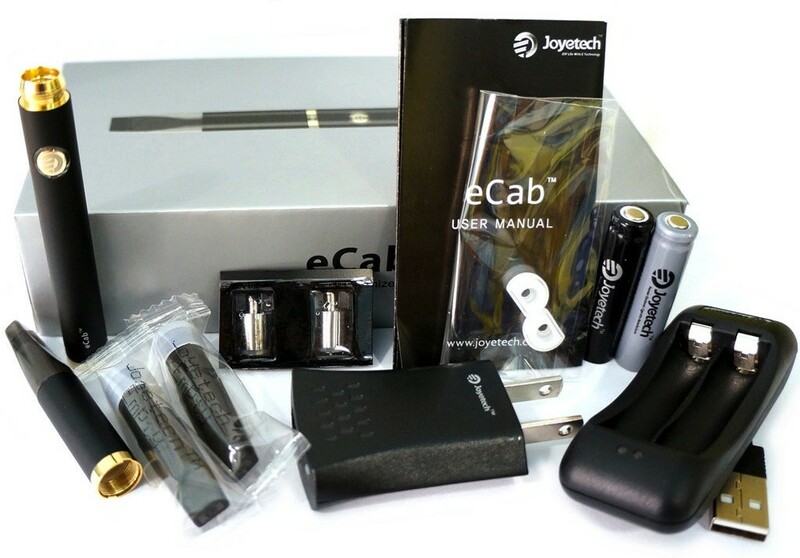 Joyetech has been known for producing high quality products, and with the eCab Starter Kit, they continued to do so. The eCab looks good in design, with its satin black finish and gold accented parts. It’s a great sight to look at, especially because of such a beautiful e-cig in the ‘stick type’ category. From the gold button surrounded by a white LED ring, to the removable gold bottom cap, Joyetech purely succeeded in terms of look and feel. Though it does look very simplistic, yet stunning, its appearance isn’t all that the eCab has to offer. It comes with Joyetech’s popular Changeable Atomizer System, which allows you to change the pin style atomizer easily and at anytime. 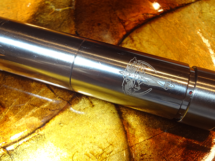 In past reviews of devices that use this changeable atomizer, I’ve been nothing short of pleased, as it produces outstanding amounts of vapor, and it lasts fairly long before needing to be changed as well. 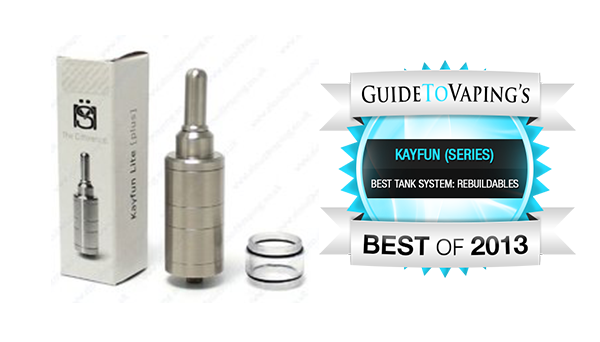 And of course, in addition to the changeable atomizer, there is the eliquid cartridge tank. 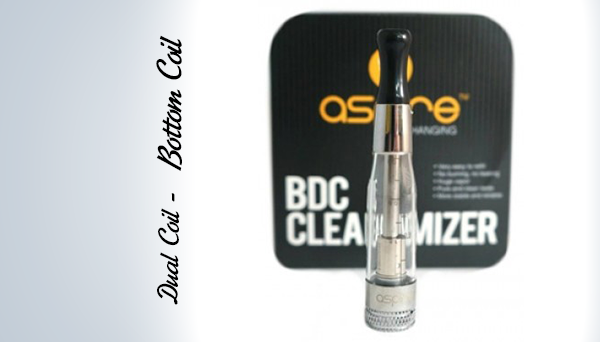 This tank is super simple, by removing the cap, filling to your desired about, putting the cap back on, then inserting it into the atomizer cone. Using this type of atomizer system is awesome. It not only produces big clouds for being such a small and low voltage device, but I also prefer it over the standard cartomizers that come with the majority of electronic cigarettes. What sets the eCab even further from the rest, is its externally charged 360mAh Lithium-ion rechargeable battery. 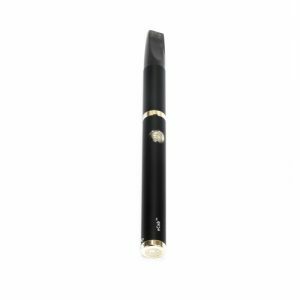 Typically, with stick type e-cigs, they have the batteries built into the device; the eCab is on a different path by allowing you to recharge the batteries externally. Just a quick twist on the bottom cap, and the battery can be removed and charged on the multi-charger that comes with the starter kit. What Comes With The eCab Starter Kit? Overall: The eCab is an outstanding device and will for sure make its way to my everyday devices. It looks great, produces a lot of vapor and is very easy to use. I won’t let you forget that this power house of a device is still set in the stick type category, yet it performs much better than your standard. Interested in the Joyetech eCab? Click here to visit the Texas Select Vapor website.